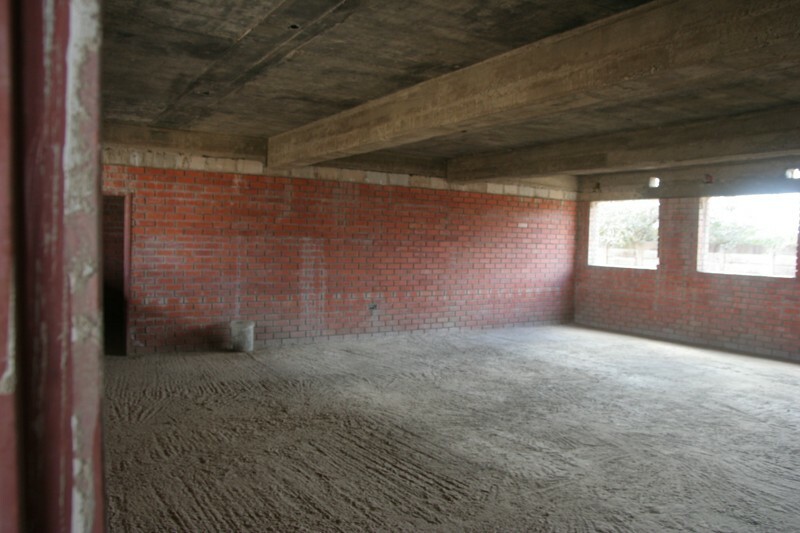 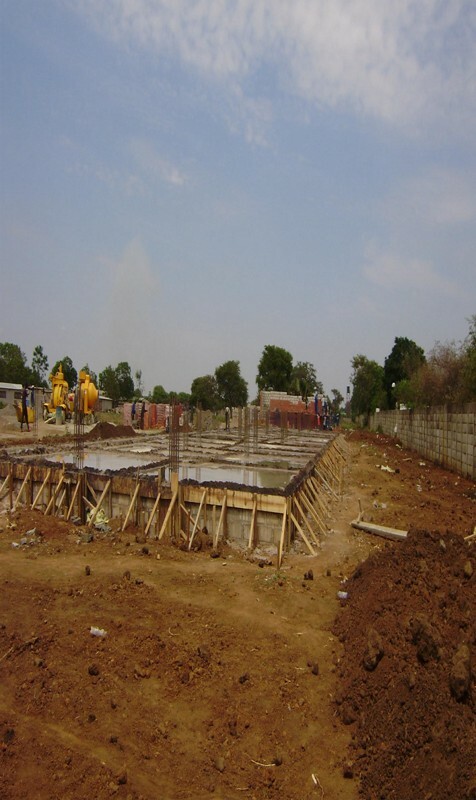 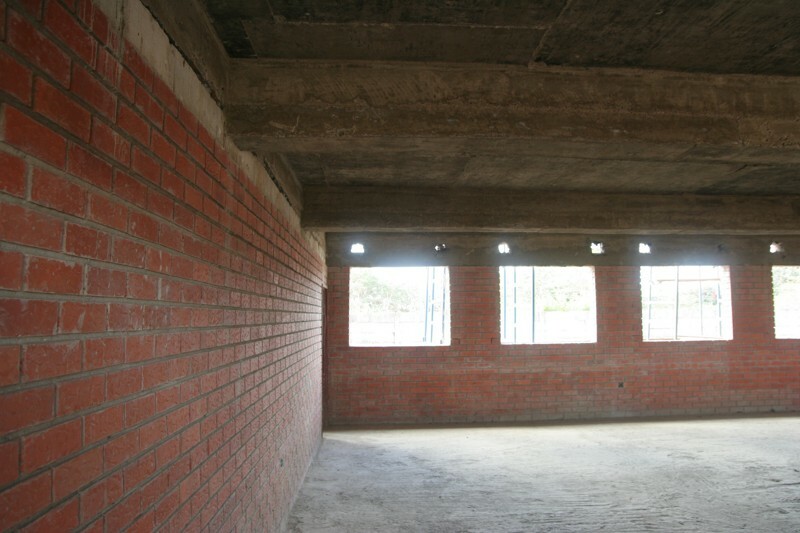 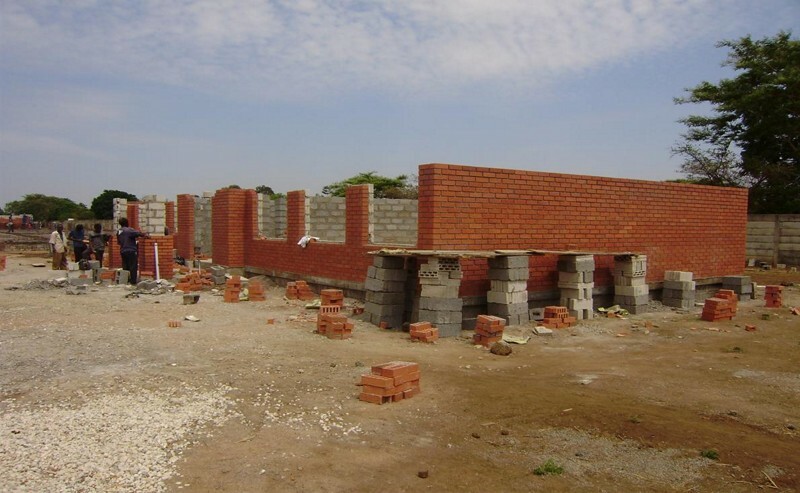 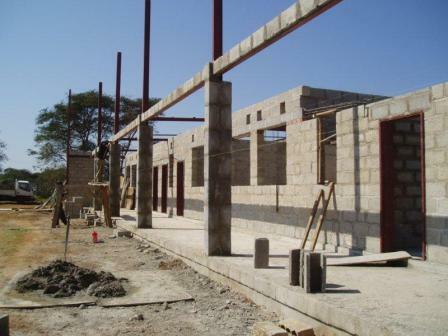 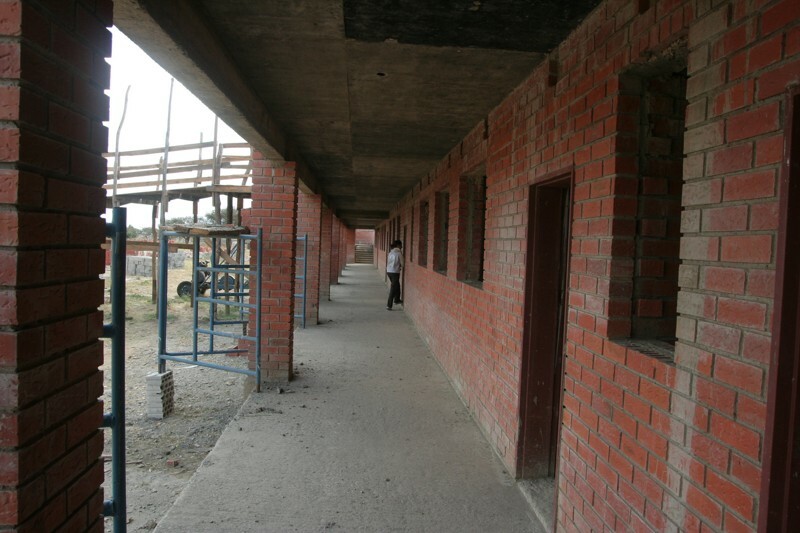 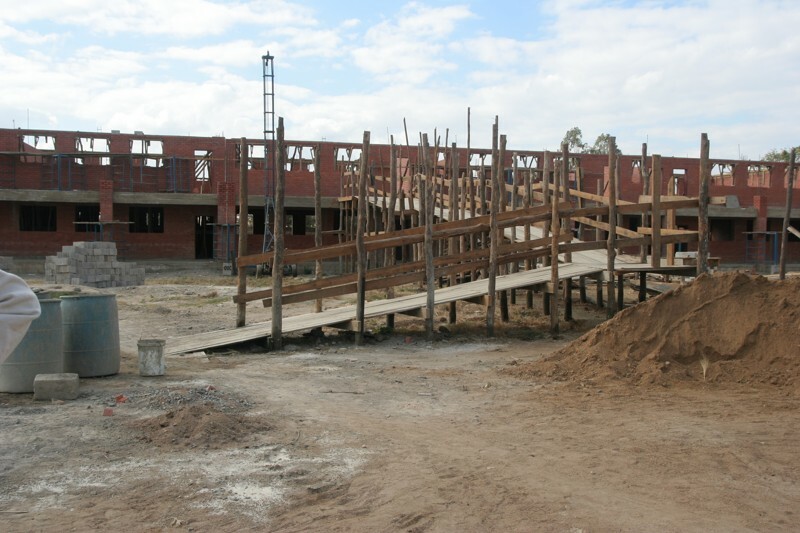 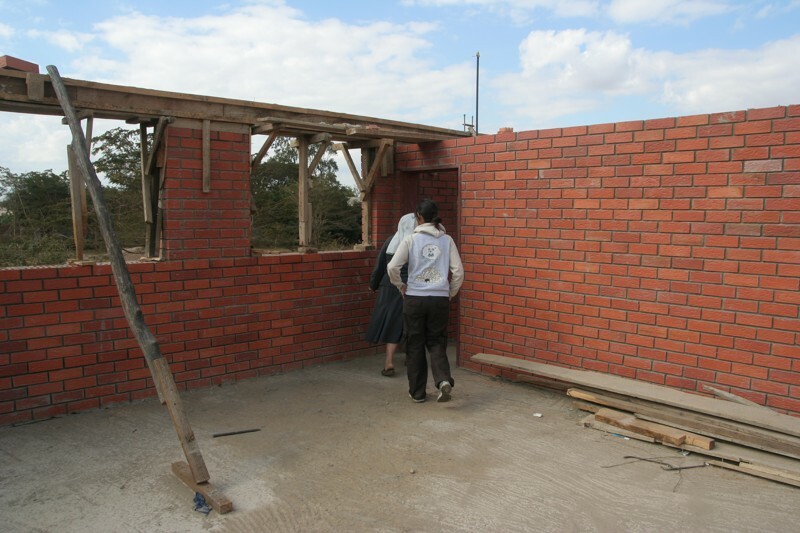 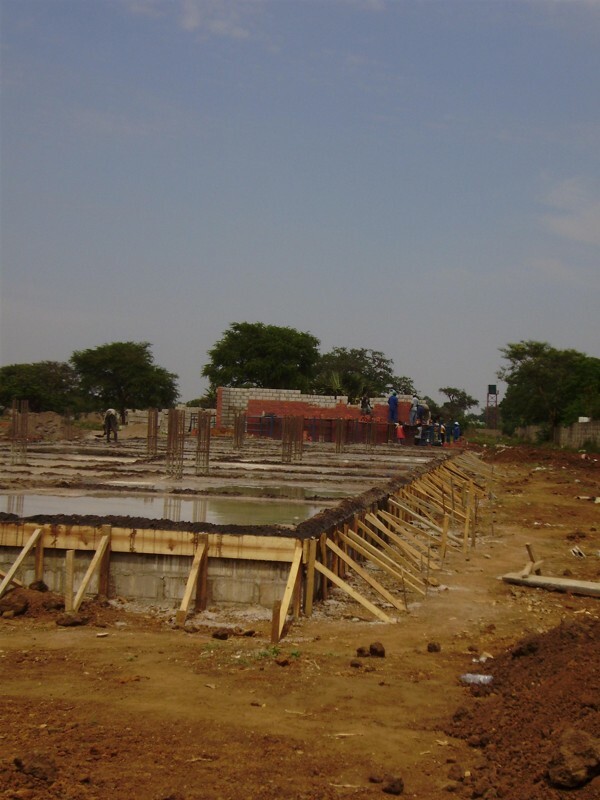 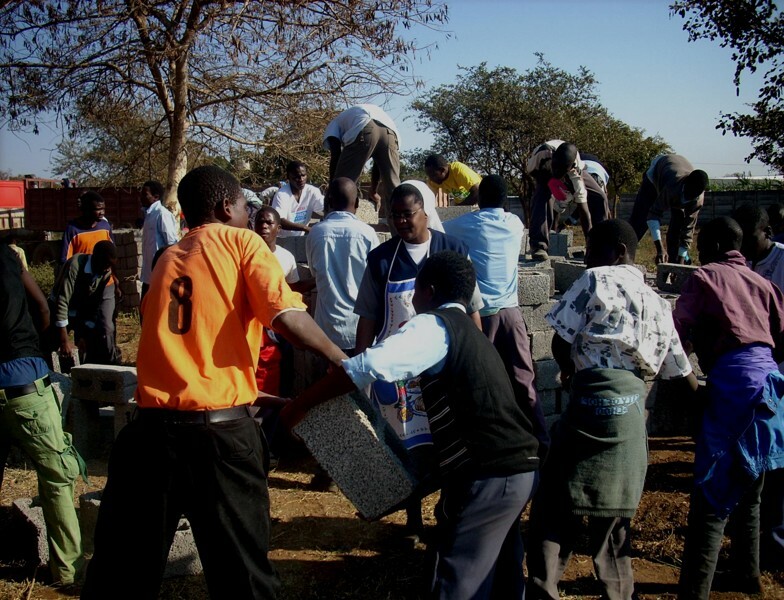 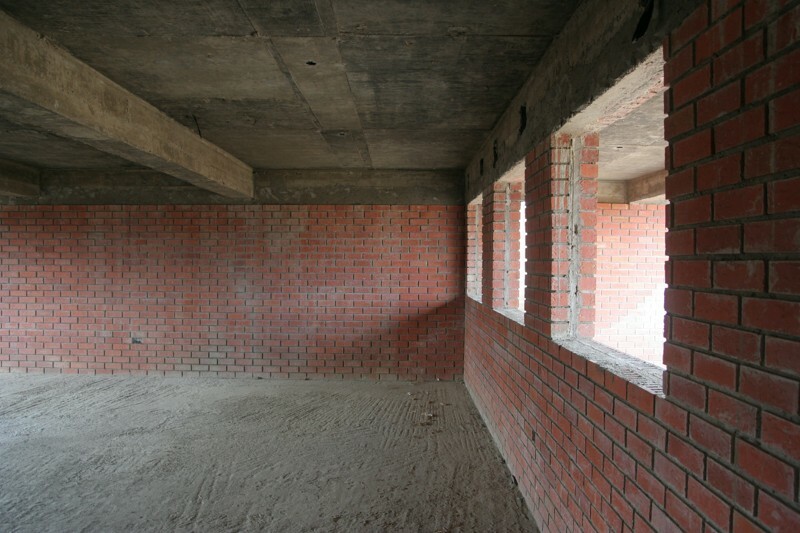 Our current project is the building of a new school, which will replace the 15-year-old structures that we have outgrown. 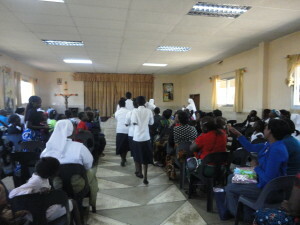 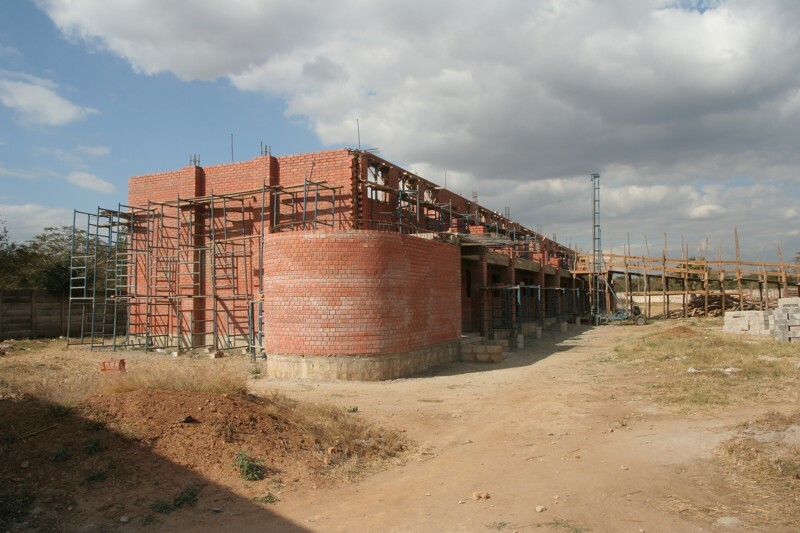 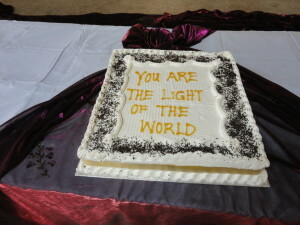 We are presently in the final stages of the project, which could be completed by the end of 2011. 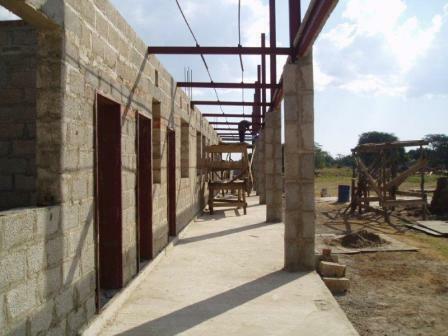 Unfortunately, we are still in need of additional funds and are working tirelessly to acquire this money to complete construction. 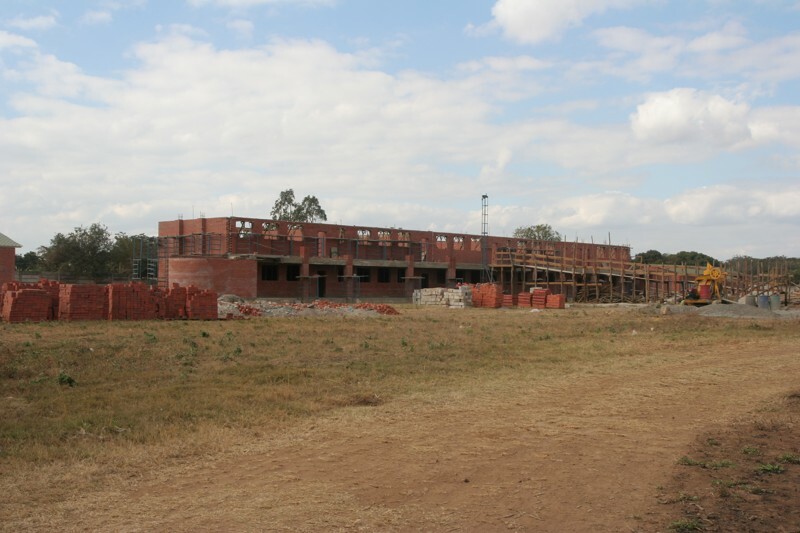 The new school will be able to accommodate at least 1,200 pupils (400 more than it currently does) and will go as far as Grade 12. 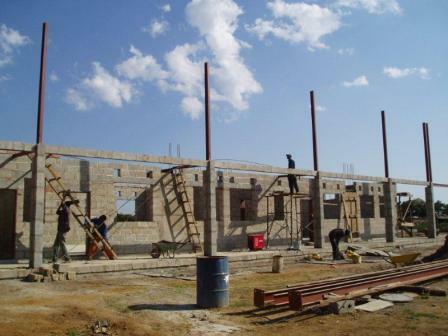 Its completion will result in regular grant-aided funding, better qualified teachers, and an overall higher standard of education. 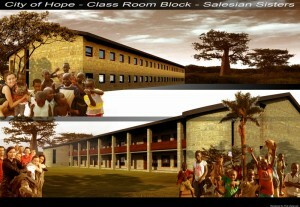 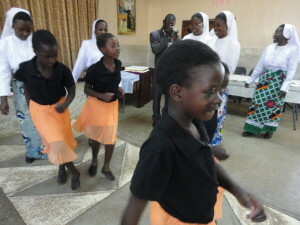 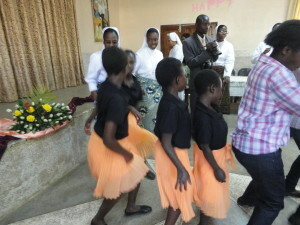 This is a commendable cause we recommend to our generous partners in development.